Our immediate instinct is to punish, to shame, and to express frustration but all that really does is make things worse. Some children are pushy, stubborn, and more assertive than others; however, how much aggression is normal? Aggression in toddlers is normal and intertwined with a developing autonomy which helps children want to explore the world and become independent. Aggression in this case only becomes a problem when it interferes with socialization and development in high frequency and intensity. When it gets to this point, it is important to understand why this aggression is happening and how we can help the child to regulate their emotions. When doing this, as with all parenting, it is important to look back on our own upbringing and see indeed what was helpful and what was not. So, what is a tantrum? 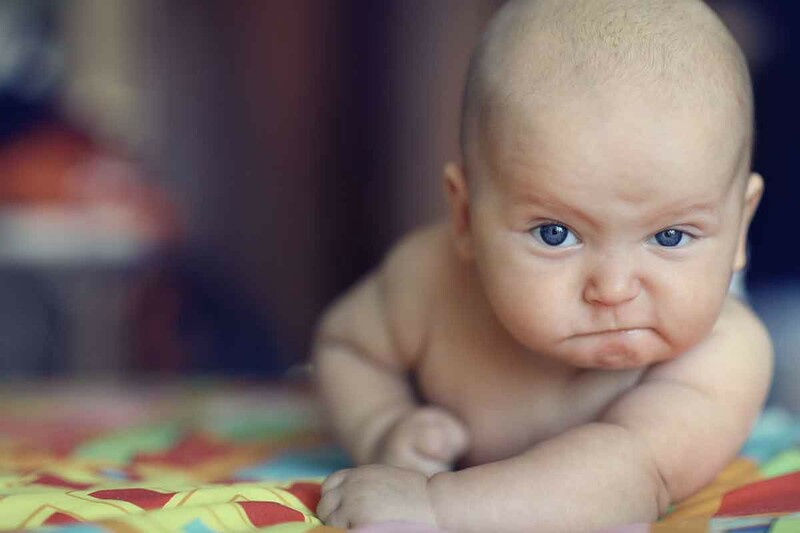 Tantrums are emotional blown fuses that occur when a child is faced with a conflict between his or her wants and the rules put forth by his parents and society. Aggression and anger are often part of a tantrum but are not the motivation behind them. Purely reacting with punishment will not solve the issue. Rather, it will increase the child’s frustration which, in essence, tests the toddler’s ability to process this frustration and turns it into an emotional issue. Helping a child with aggression issues should be contingent on empathy. We must strive to understand what is causing the behavior and educate them on the reaction is not suitable. Interpreting what the child is attempting to communicate through the aggressive behavior can be as simple as thinking about any sudden changes to family life such as a new sibling, moving, marital stress, moving house, or loss. These are complex emotions which a toddler does not yet know how to verbalize. This lack of ability to communicate any anxiety, frustration, and/or stress turns into a tantrum or any other show of aggression. Children who may be feeling particularly vulnerable, depressed, anxious, or fragile may defensively be more aggressive to protect themselves. Children over stimulated by violence and aggression or under stimulated by a lack of attention, affection, or playtime can turn to aggression as a mechanism of self-preservation. Children who are in homes where their lives are overly structured can turn to aggressive behaviors to give themselves a sense of control. On the other hand, a lack of structure can leave children feeling neglected. There has to be a balance struck between structure and autonomy, a guiding hand and knowing when to let go. So now that we know how this aggression manifests and how to spot it, what do we do to help our children through these emotional transitions? Well, children who tend to feel these feelings of aggression more tend to be more sensitive to transitions and frustration. Therefore, we need to enact preventative measures by warning them about sudden changes in activity or spending time with them personally to help them transition to the next activity or task at hand. Anticipating their feelings and communicating that you are mindful of their thoughts goes a long way in helping them to accept changes, even ones they do not particularly want to deal with. Early intervention is key to helping our children learn emotional regulation and feel emotional security both with us and eventually, as they grow, by themselves. Erica Komisar is a veteran psychoanalyst and parent-coach who has been in private practice for 25 years. A graduate of Georgetown and Columbia Universities and The New York Freudian Society, Ms Komisar is a psychological consultant bringing parenting and work/life workshops to clinics, schools, corporations and childcare settings including The Garden House School, Goldman Sachs, Shearman and Sterling and SWFS Early Childhood Center. She lives is New York City with her husband, optometrist and social entrepreneur Dr. Jordan Kassalow, and their three teenage children. Pre-order her book, Being There: Why Prioritizing Motherhood in the First Three Years Matters and follow her on Twitter @EricaKomisarCSW and on Facebook .